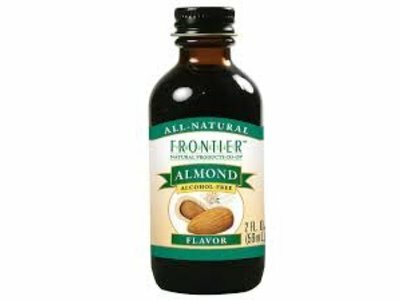 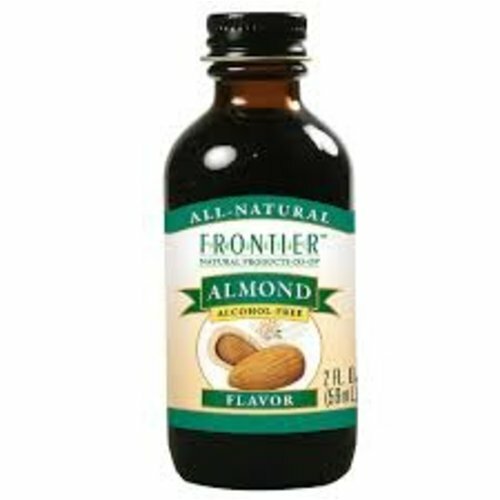 Frontier Almond flavoring is great for any recipe that calls for Almond flavoring. 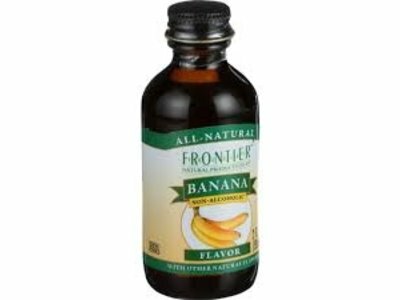 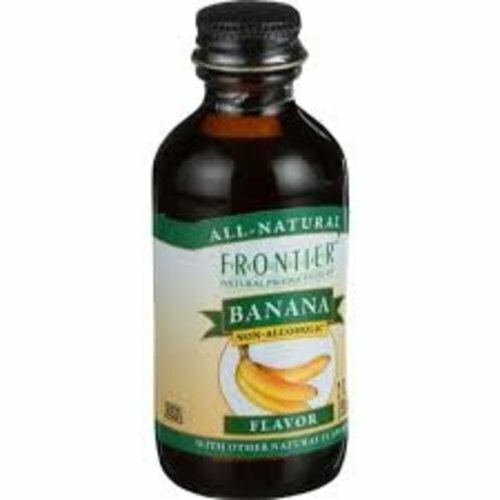 Great Banana flavoring from Frontier Co-Op. 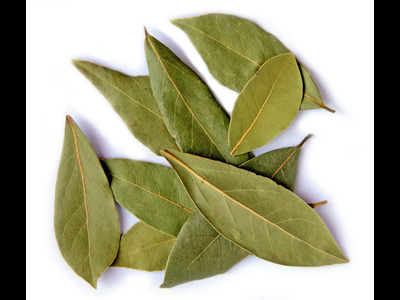 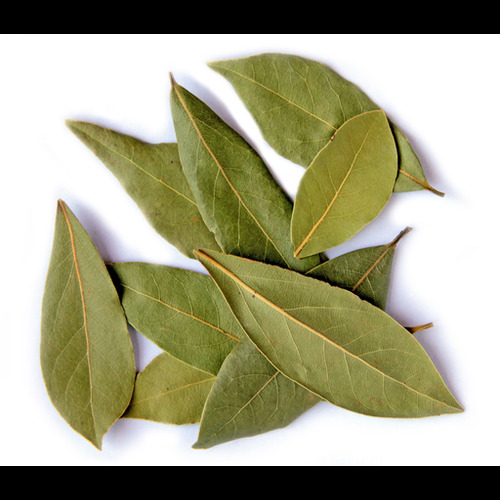 Real Bay Leaves packed in a re-closable tub. 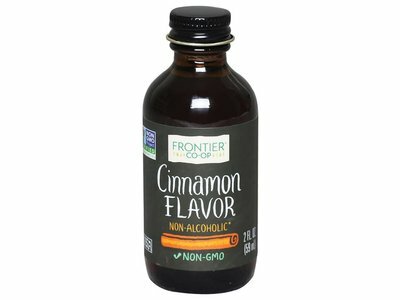 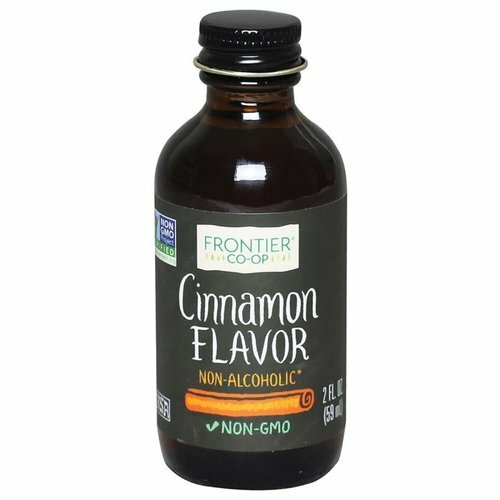 Frontier Cinnamon flavor is great for any recipe. 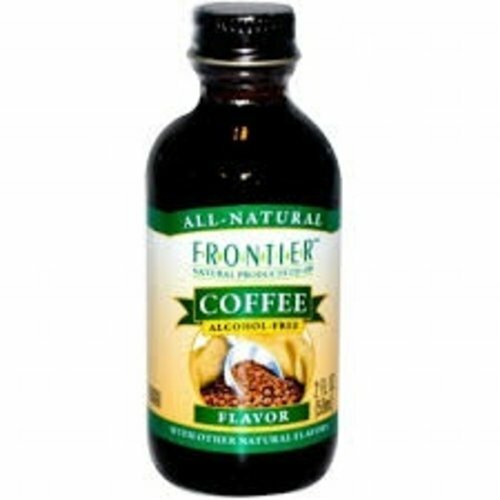 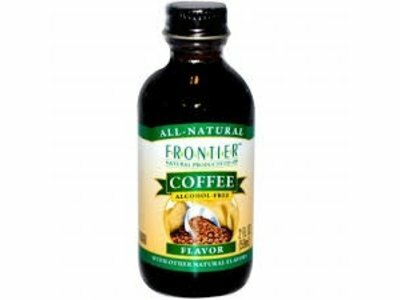 Frontier Flavoring is great for any recipe that requires a Coffee flavoring added. 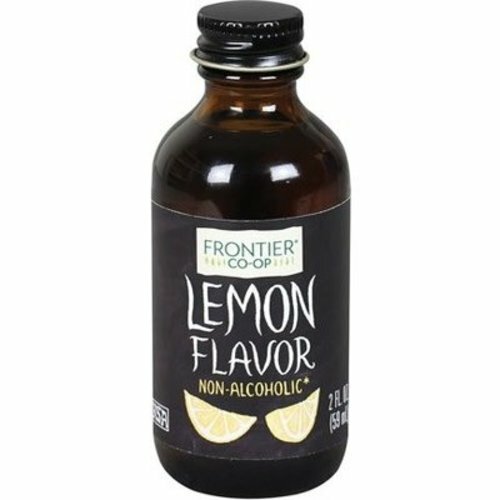 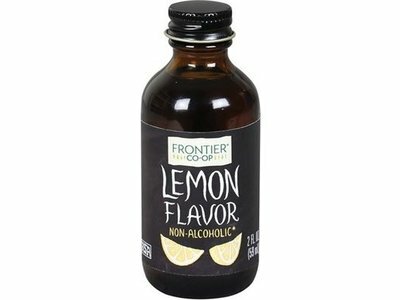 Made with Canola Oil, Natural Flavors and Mixed Tocopherols this Lemon flavoring will make all your recipes taste great. Non-GMO and made Sunflower oil and Orange oil this flavoring will make all your recipes wonderful. Frontier Peppermint flavoring is great for any recipe requiring peppermint flavor.